Why refer to gold as 'butter'? Gold ingots do not look, nor act like butter! It's a joke. You either like it or hate it. There's really nothing more to it than that. Looks pretty yellow to me. 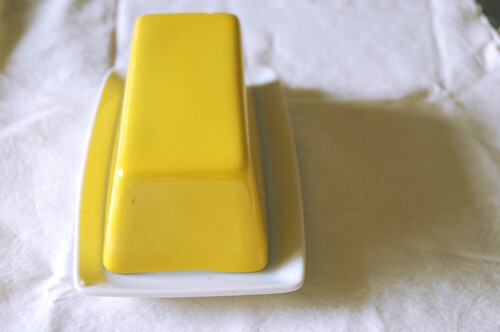 Butter comes in many different colors, but the kinds many people are familiar with are yellow. Also stop having a stick up your bum, call it gold, and I will continue to call it butter. I don't call them butter. I call them what they are: gold ingots. Do you know what the word above means? Or to you is it just some tag-word sometimes put into sentences? It also marks no resemblance to butter. Butter is a white, fatty glob while gold bars, such as the ones in minecraft, are shiny, yellow metals. 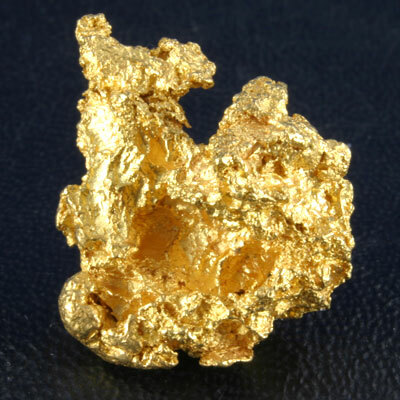 You also cannot characterize gold to be soft. It's too general, and in most cases wrong. This is not soft; This is rigid and brittle. Actually, gold is one of the most malleable and is technically considered soft... Much like butter, and people would say butter because margarine is a sort of butter and if it is rich it is a bright yellow. Then you have the war game rank I said up top as well. In all honesty there are a lot of reasons it could be called that, but I almost never hear about it till this thread so I suppose it doesn't really have the time to make me annoyed like it does you. I don't know, Potassium and Lithium are pretty malleable.Really, if you want to call gold something else call it cheese. I don't know, Potassium and Lithium are pretty malleable. ._ . Hmm, I see your potassium and raise you one Uranium...? I don't even know if that is malleable. Potassium and Lithium are both very malleable and also highly reactive to water. @OP I have never called gold butter and have no plans to. However if a few people get enjoyment out of it what's the harm in that? Most people would call "gold" "butter" because it is used by skythekidRS. Now it has gone viral. Please, I can call Emeralds Rupees, I can call Sponges cheese, I can call glowstone cheese powder. Anyone is entitled to whatever they want to call it. And I think it was called "butter" after a famous Youtuber reffered his golden boots as "Butter shoes", it was then popularized by SkydoesMinecraft and his rabid fanboy army (seriously though, someone even suggested a golden dimension similar to the Skylands with Gold block islands and exploding squid dungeons in the Vanilla game). I was talking about Uranium.... I already knew the other two were. Well, to most people, it's annoying. Judging by the majority of posts, I'm pretty sure it's just you. In servers with jails, I'd give some bars of soap (renamed gold bars) to the prisoners. Because it looks a small bit like butter. The answer is simple. As stated before, calling gold "butter" or "budder" went viral due to the popular SkyDoesMinecraft's videos and mod reviews. Some people (such as myself) called gold "butter" before discovering SDM, but for the most part people hear it (I'd assume) in a SDM reference. I'd say it looks a bit more like cheese. Butter is white, most cheeses and gold are a deep yellow. That looks pretty yellow to me... Depends on the butter really. Anyway, why let it bother you? I believe it was popularized by a user known as SkyDoesMinecraft. Judging by the thread replies, you are the only one it bothers. I call it gold, but my friend calls it butter. I am not annoyed by it. Ignore it is basically what I am trying to say. Are you telling me you don't spread your gold out on pieces of bread and eat it? Really, I don't know, SkyDoesMinecraft calls it that, maybe him? It's better based on shape. It's BUTTER based on shape! But still, don't be that kind of smartapps.